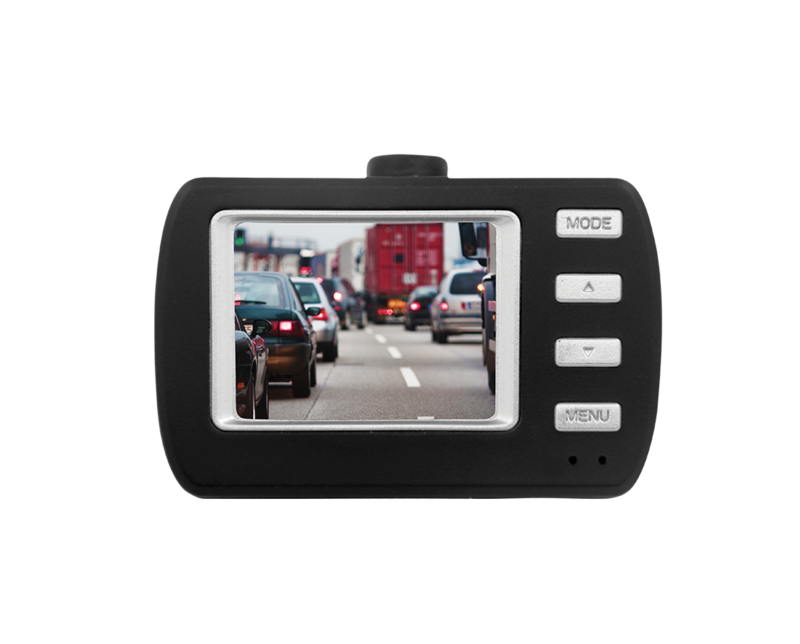 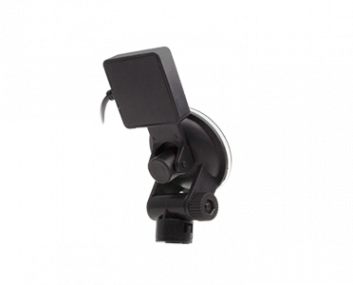 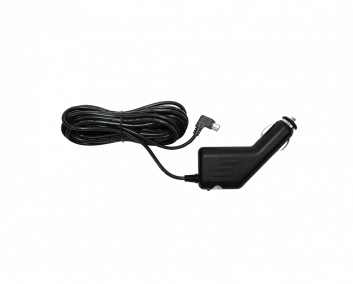 Dash Cam 720P with 1.5″ Screen. 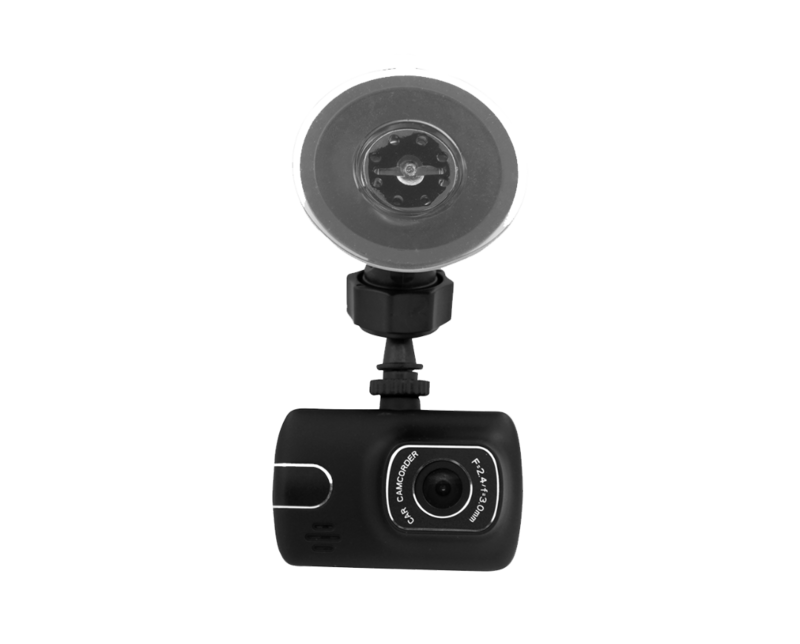 High Definition allows you to review footage in fine detail up to FHD 720p resolution video. 1.5” LCD Screen for easy menus, view-finding and intuitive controls when reviewing footage. 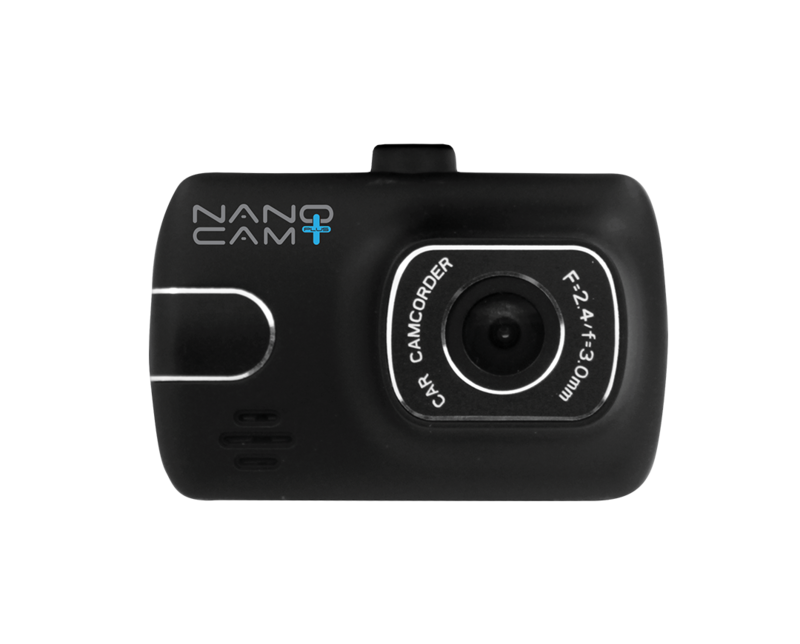 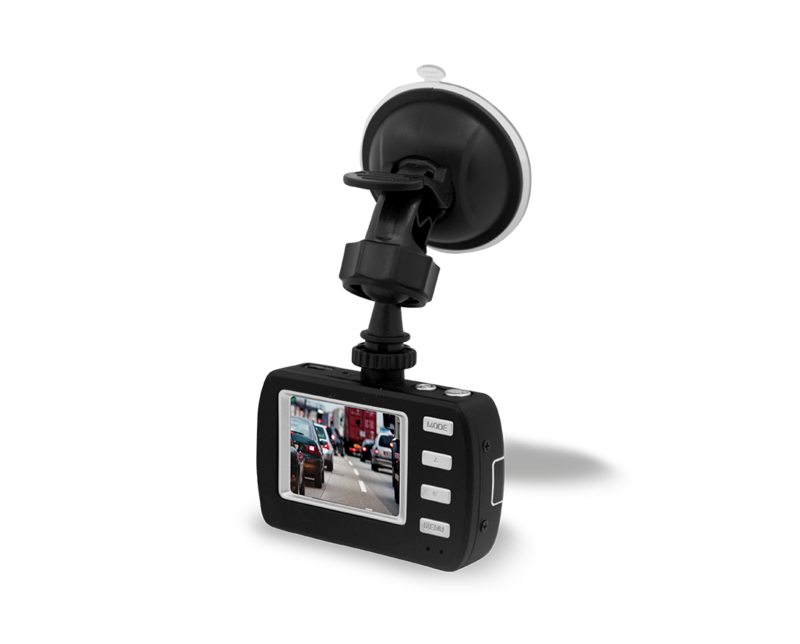 720p Resolution captures your trip in full high definition recording all details on the road. 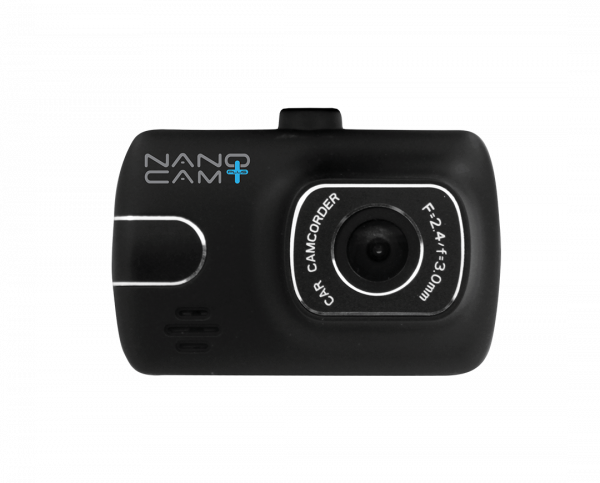 120° ultra wide angle lens brings all the details on the road into frame. 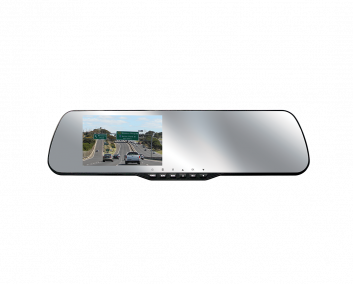 does not obstruct your view when driving, easily hides behind your rear view mirror.